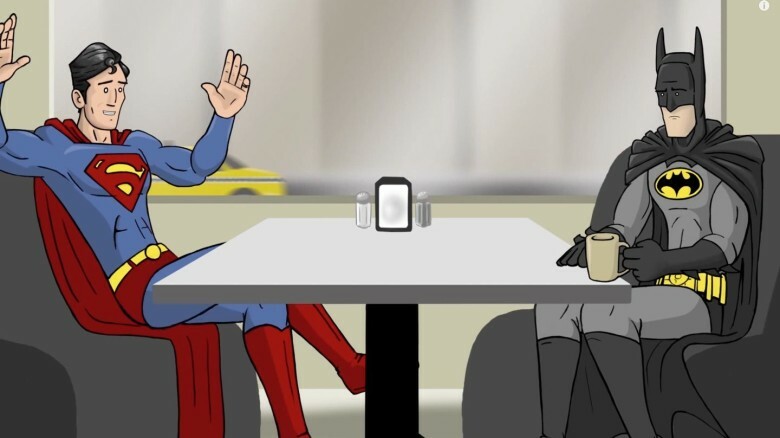 For years in the pages of DC, the status quo for Lois Lane and Clark Kent were the two coworkers who, even before their comic book wedding, essentially behaved like an old married couple: bickering with one another, finishing each other’s sentences, and generally acting like characters who had been stuck treading water for the past 50 years. Which is exactly what they were. 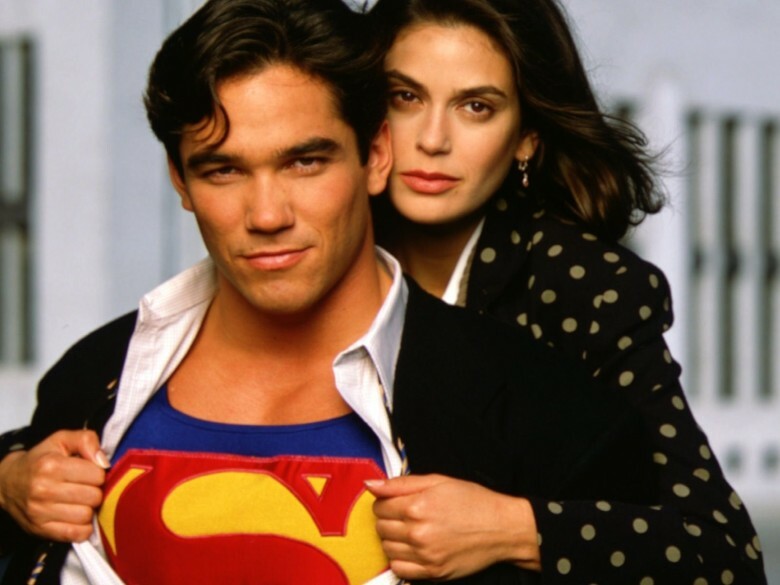 Lois and Clark shook up the dynamic by taking both characters back to basics and developing their relationship from the first meeting. Sure, not every aspect of the show has held up (the special effects look a bit ropey) but as a character study showing how both became the people we know them as today, it was perfect. 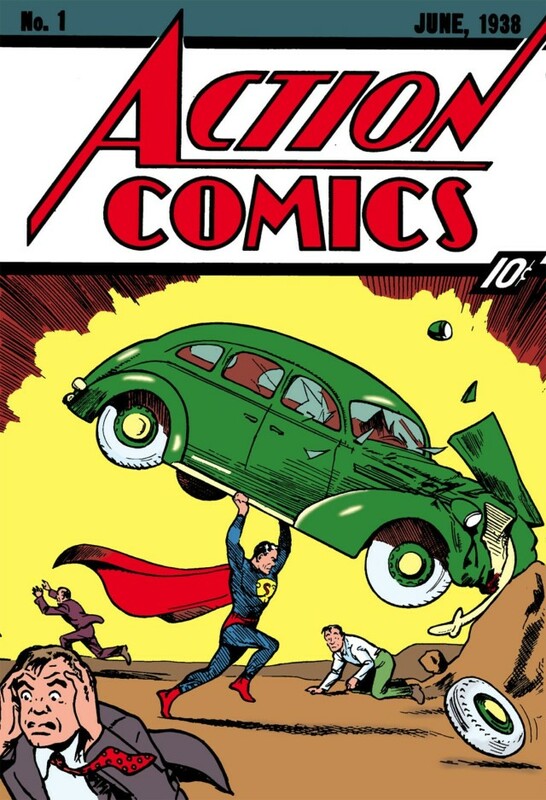 Earlier this week, a copy of the holy grail of comic book collecting, Action Comics No. 1 from 1938, sold on eBay for a record shattering sum of $3.2 million. This pristine copy of Superman’s first appearance in comic books sold for a whopping $1,046,852 more than the previous record-holder, a less pristine copy of Action Comics‘ first issue, which sold for $2.1 million back in 2011. There are only an estimated 50 copies of the hotly collectible title left in the world. Mr. 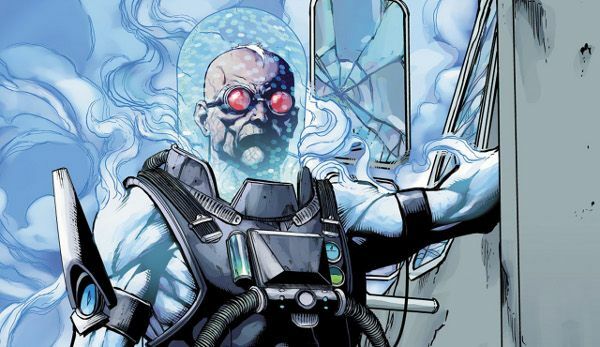 Freeze has been an enduringly chilly presence in the Batman universe since his first appearance (as Mr. Zero) in Batman #121, back in February 1959. The most famous take on the character was the one engineered by Paul Dini in the Batman: The Animated Series episode “Heart of Ice.” That story introduced us to Freeze’s terminally ill, cryogenically frozen wife Nora, which both explained Freeze’s obsession with cold and turned him into a tragic character in the process. But while Dini’s animated version of Freeze was good enough to become the standard portrayal of the character in most forms of media, more recently I’ve been loving the reinvention of Mr. Freeze seen in DC’s New 52. (SPOILERS) You see, in this universe it turns out that Nora was never Freeze's wife at all, but rather a woman born in 1943, who was put into cryogenic stasis at the age of 23 after being diagnosed with an incurable heart condition. Writing his doctoral thesis on Nora, Freeze fell in love with her, and became obsessed with finding a way to bring her back to life. One cryonic chemical accident later, and the already unhinged Dr. Victor Fries is transformed into Mr. Freeze. It’s a clever re-imagining of Freeze’s origin which makes him less sympathetic, but a whole lot creepier. Who’s the baddest of the bad? 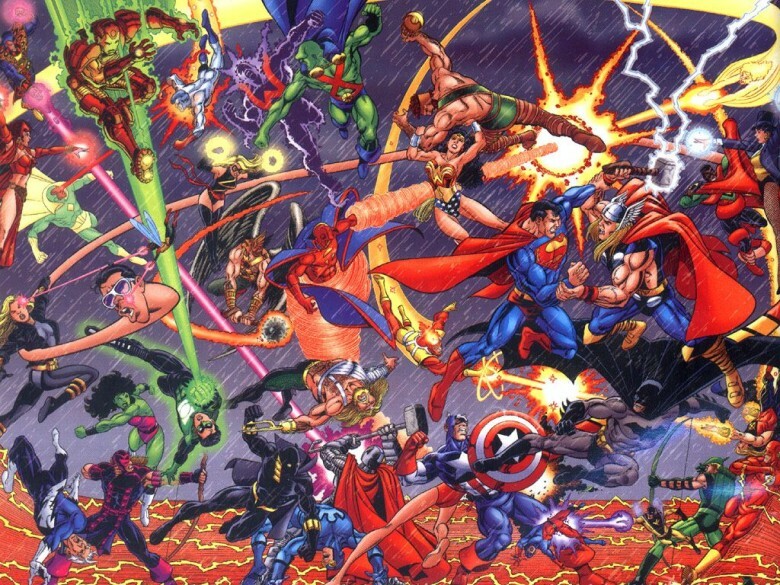 Got your own favorite underappreciated supervillain? Let us know in the comments below. Gather up a substantial clump of geeks in any one place and you’re bound to get some interesting concoctions. In this case, two Comic Con pilgrims have taken a certain favored S-themed superhero and combined it with a certain favored S-themed smartphone. 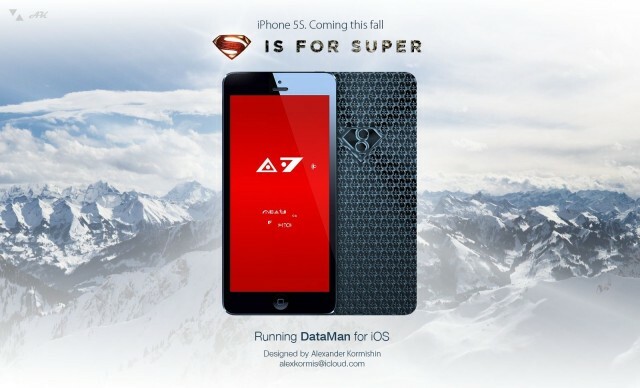 Behold, the Superphone.